The newly elected EXCO led by Mr. Khaled Babbou has in the spirit of unity and as part of the strategy to have more inclusion and teamwork, invited Mr. Herbert Mensah to join the Rugby Africa Executive Committee as a special non-voting member under section 8 of the by-laws of Rugby Africa. Mr. Herbert Mensah is invited to contribute his experience in building commercial value for Rugby Africa competitions, which is a core strategic focus for the Executive Committee. 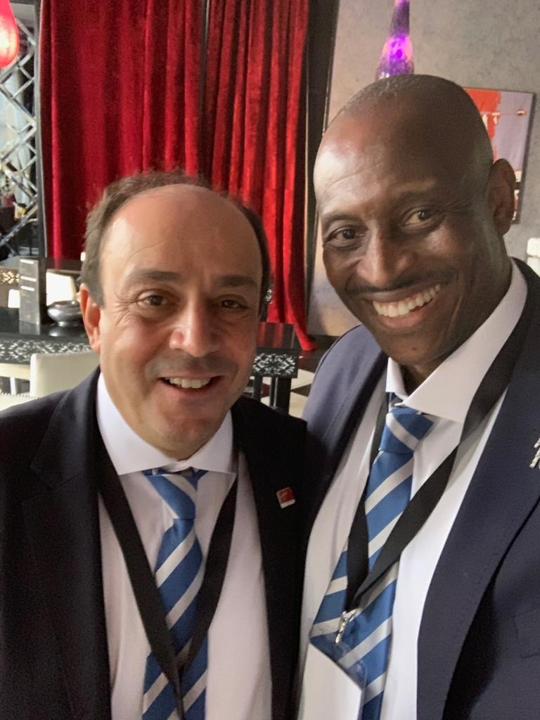 “Rugby Africa recognize that there is a need to improve funding support for rugby activities or initiatives and is committed to developing sustainable solutions for its members participating in these activities, said Mr. Khaled Babbou. “Mr. Herbert Mensah shall play a key role in this strategy.